TP Power motors are made of the best materials that are available, and have high efficiencies (>90%) required for the most demanding applications. 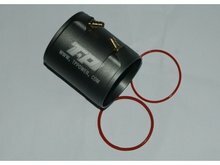 The TP 2935 Series can be applied in 68 mm EDF, Fun jets, F5D, Mono, Hydro, etc. Please refer to the popup chart for available models and detailed parameters. 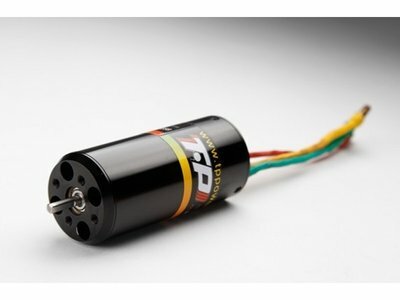 All of the motors are made on order, read the special note on the main page.